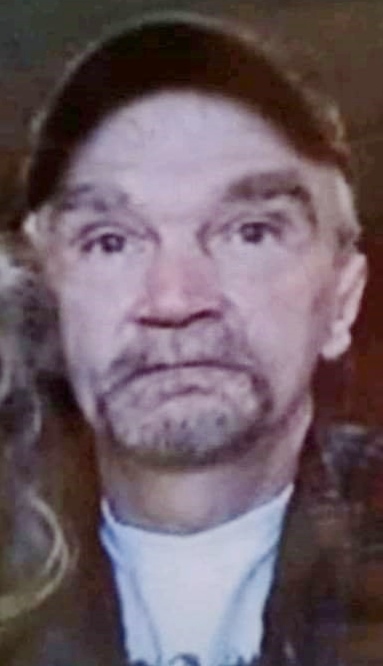 William “Billy” Leroy Lutz, 59 of Connersville passed away Monday, April 1, 2019, at his residence. He was born June 12, 1959, in Connersville, one of five children of John Frederick and Effie (Pate) Lutz. Billy had been employed for several years at Custom Extrusions, and earlier he had been employed at Sparkle Car Wash. He enjoyed many outdoor activities like mushroom hunting, fishing, and hunting. Survivors include two children, Natasha Gaddis and Christopher Lutz, both of Connersville; five grandchildren; his mother, Effie Lutz, of Connersville; a brother, Johnny (Jackie) Lutz, of Connersville; three sisters, Patty (Kenny Powell) Garrod, of Connersville, Kathy (Larry) Barrett, of Milton and Rhonda (Kevin Dragoo) Lutz, of Connersville. He is also blessed with a number of aunts, nieces, nephews, and cousins. Billy is preceded in death a son, Dustin Gaddis, who died November 21, 2010; his fiancé, Sharon McFall, who died June 15, 2014, and his father, John Lutz, who died in 1981. Funeral services will be held at 1 PM, Monday, April 8, 2019, at Miller, Moster, Robbins Funeral Home with Pastor Chris Lovett officiating. Friends may call at the funeral home from 11 AM until the time of the Service on Monday. Friends may also visit online at any time at millermosterrobbins.com.